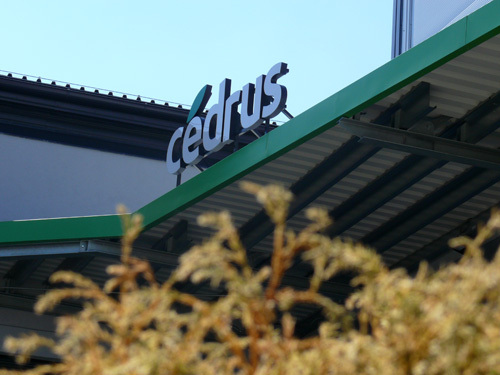 he CEDRUS Ltd is a prominent distributor of the Hungarian Information Technology, Security Technology and Telecom markets. As a distributor we negotiated and signed distribution agreements with worldwide known and acknowledged vendors, in order to provide more wider portfolio to our reseller partners. The number of our partners has grown from 200 to 1500 in the last 5 years, from whom 600-800 are weekly buyers. 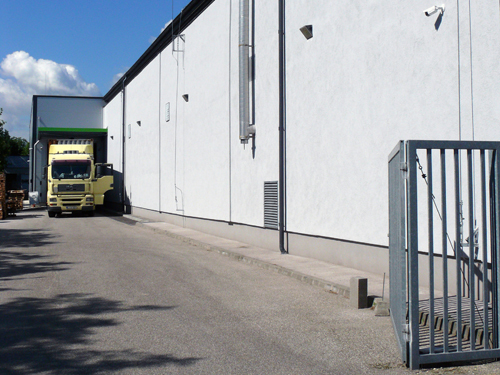 Thanks to our great logistics system, 50% of our resellers can be and located in the countryside. In every major city we have at least 5 partners that are focused on and distributing our products. Our goal is to be the No. 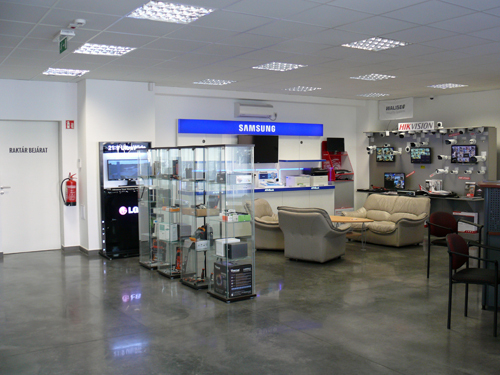 1 IT, Security and Telecom distributor in Hungary, covering the entire country. This activity focuses on supporting local companies and helping them to develop competitive services which provides an alternative for the market besides the retail chains. We were one of the first companies that developed our own online distribution channel and logistic ordering system, what was always a key component for our partners’ success. 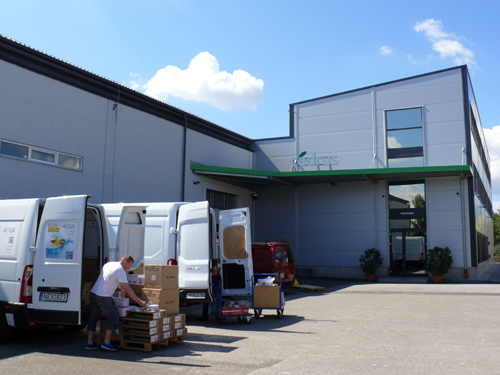 In 2016 the company moved to a new office with a massive warehouse, located in the most preferred IT district of Budapest.